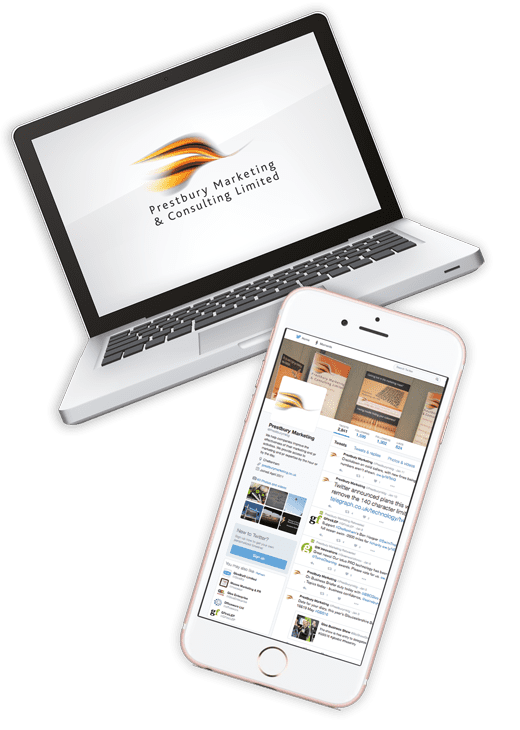 We provide our clients with ‘bite size chunks’ of senior marketing and PR resource to fulfil their marketing and PR requirements. Once we have met to understand the needs of your business, we will work together to agree the most effective and efficient way of working with you to meet your objectives and to get the most out of the partnership. An agreed hourly rate to be used as and when required. This is ideal for those who do not want set commitments and the ultimate in flexibility. There is no minimum requirement and generally speaking you will be billed at the end of the month, with a detailed monthly breakdown. An agreed level of weekly or monthly input, charged at the hourly rate. Some clients find this appealing, because it can aid them with budgeting. Retained – a monthly retainer to provide an agreed level of service. This can be attractive to those who want the certainty of a fixed fee. Project by project. You tell us what you want us to do or achieve and we will give you a quotation for this. Non-Executive Directorships – Could your business benefit from a new Non-Executive Director? Our input is not just in the form of Marketing but also a wider business acumen. White Label Service – We work with a number of businesses where we provide our services through them under their brand. This allows these firms to offer a wider, more comprehensive range of services. ‘One off’ or on-going training. This is all about helping you to enhance the resources and skills that you have in the business. We have a range of standard courses including an Introduction to Marketing, Marketing Planning, How to get the most out of Your Agency and Embracing Social Media. We are also more than happy to create courses to meet your requirements. We also work closely with Gloucestershire Enterprise who run an excellent range of courses. Mentoring, support and advice. This is usually offered on a one to one basis and we find this is a very popular service, giving the client an opportunity to get exactly the help they are looking for and an external perspective. Unlike many other consultancies we do not tie you into a contract. We want you be able to flex the amount of support you need to match your business needs. We are firm believers in that if at any particular time you don’t need our services you should not still have to pay for them.